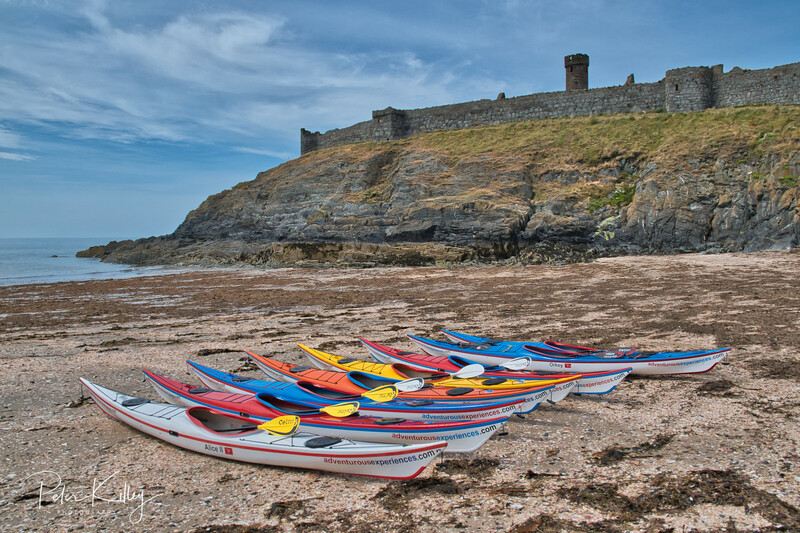 You could smell the fresh Manx sea air. 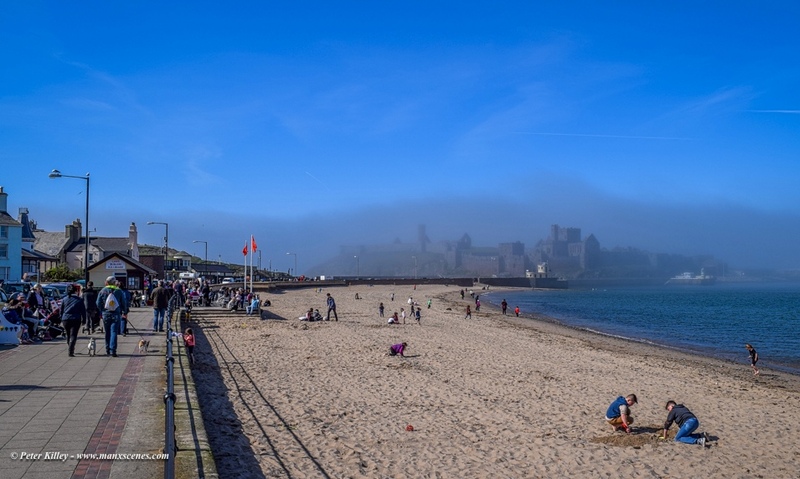 A brisk and very cold walk along Peel Beach. 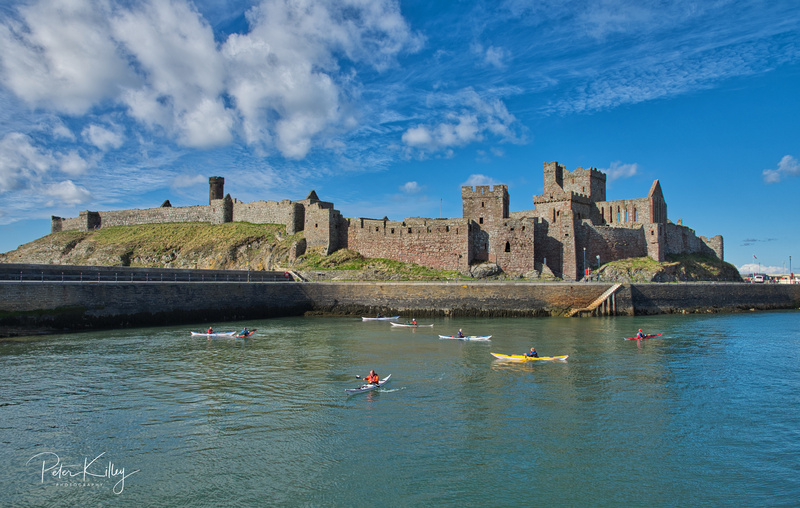 Kayakers enjoying a beautiful Autumnal day in Peel Harbour this afternoon. 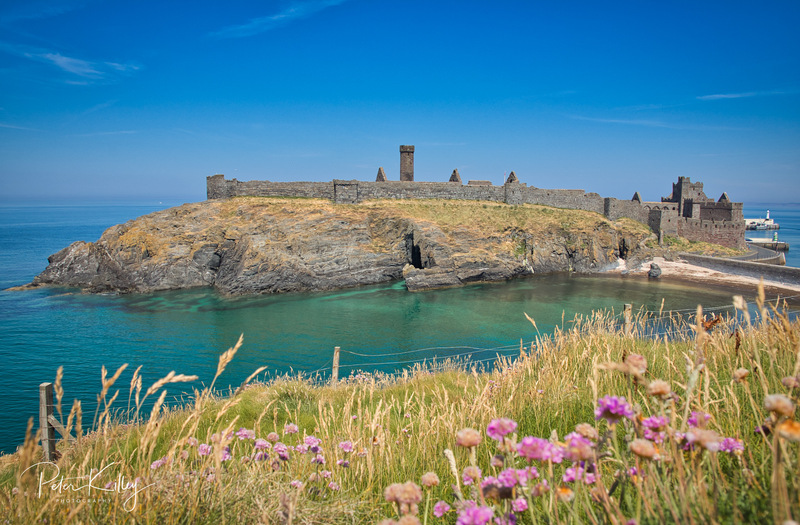 Peel Castle and Fenella Beach looking very tropical today. Low tide at Fenella Beach in Peel. 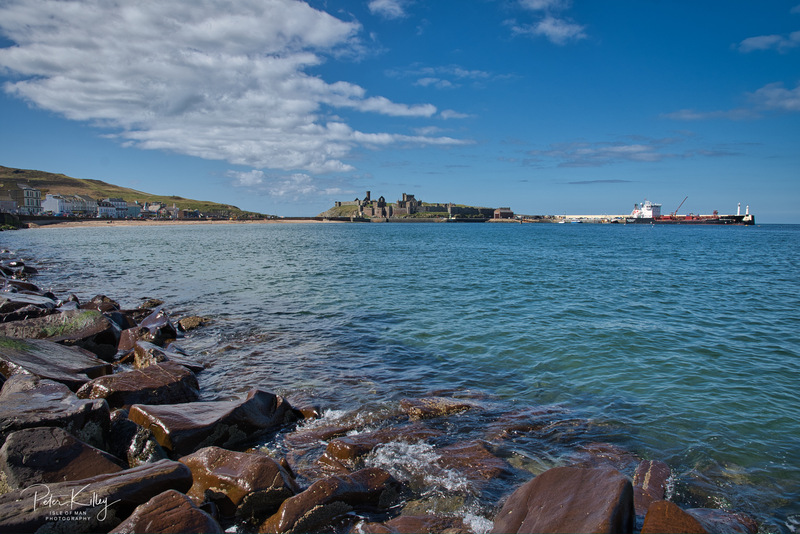 Set on St Patrick’s Isle and overlooking Peel is the Island’s majestic fortress, Peel Castle. 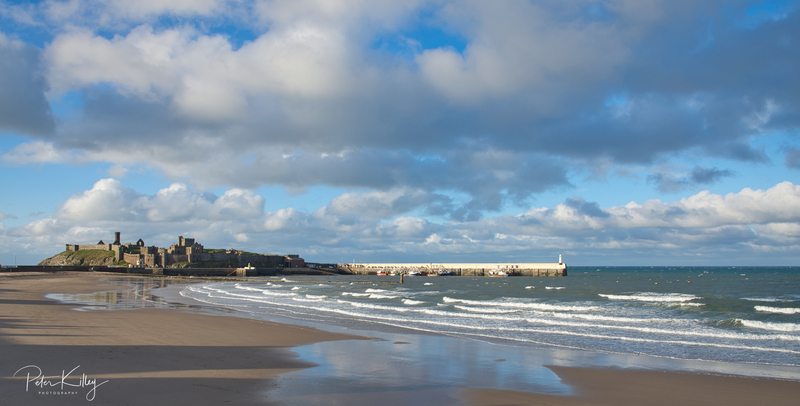 The Calm & the Storm at Fenella Beach in Peel today. 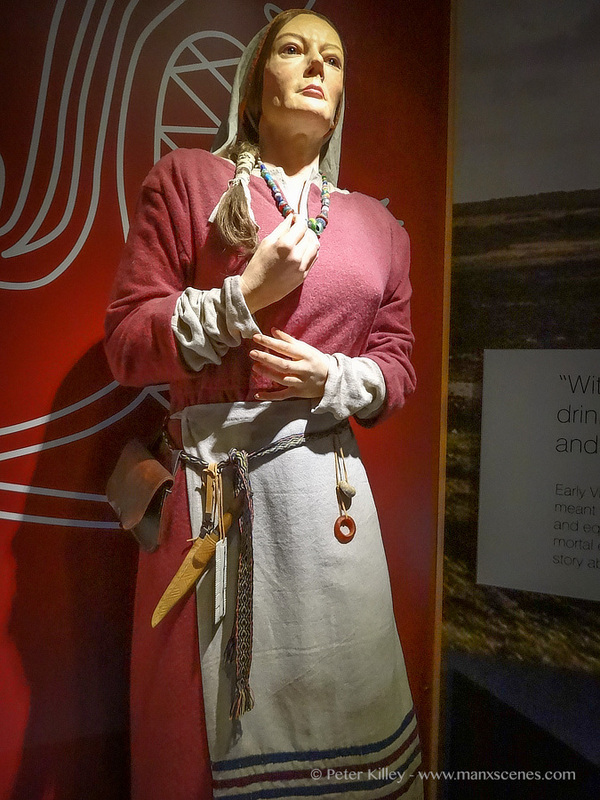 These two images were taken recently in the Manx Museum Viking Gallery. 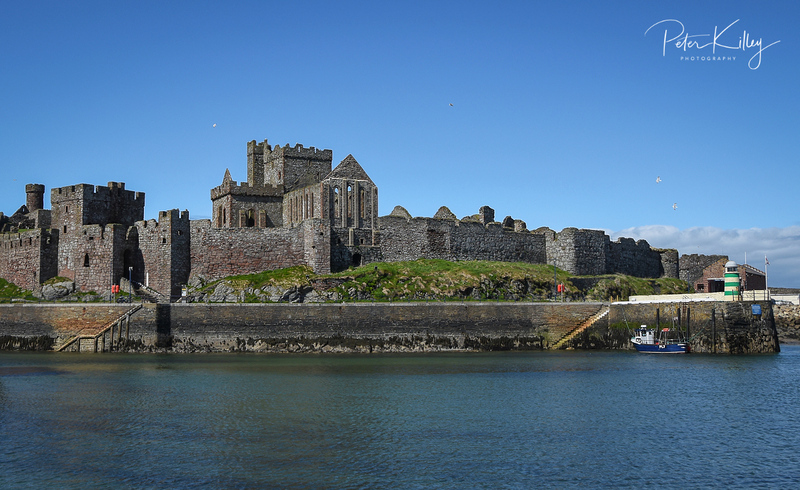 Excavations in Peel Castle in 1982/87 revealed an extensive graveyard. 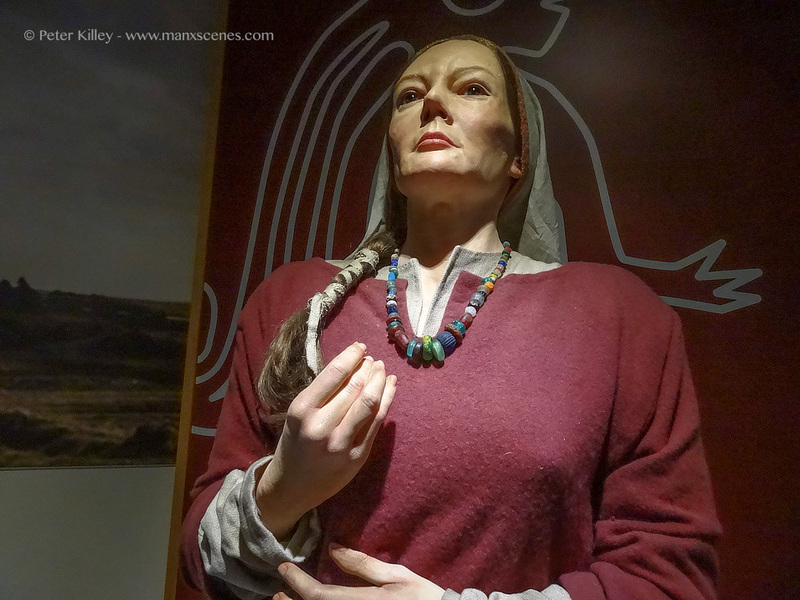 The most spectacular finds were the 10th century grave of “The Pagan Lady” which included a fine example of a Viking necklace of which there is 71 differently coloured beads. The replicate of the original beads can be seen on the Pagan Lady in both of my images. 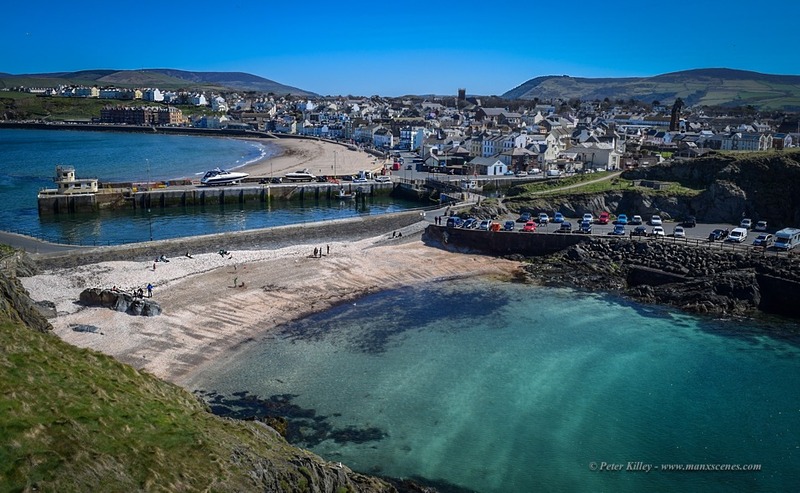 Fenella Beach in Peel looking slightly tropical on Saturday afternoon – Picture taken from inside Peel Castle. 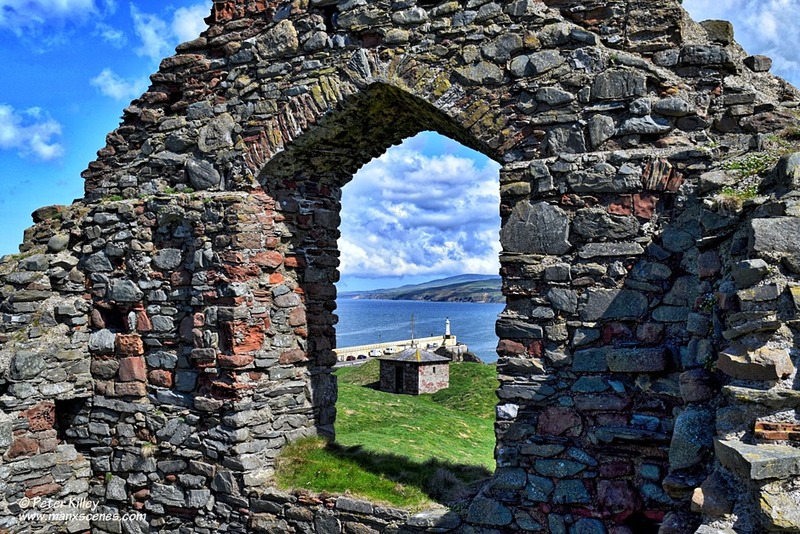 Looking through the arched window in Peel Castle. 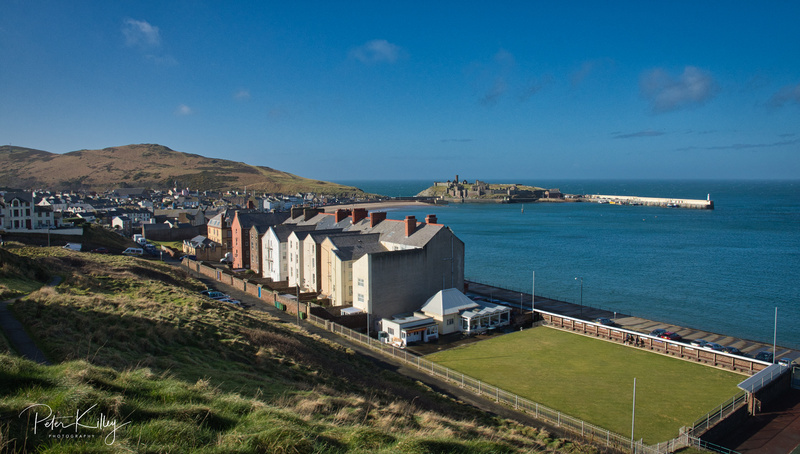 The small square building in the middle of the image is the old Armoury, then onto Peel Breakwater.